mouse – Hey, Look! A Writer Fellow! 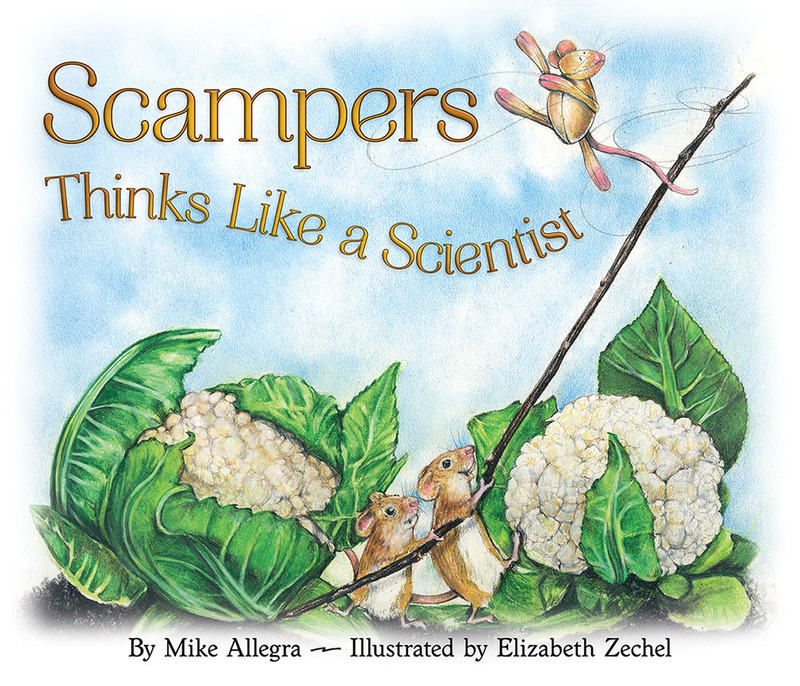 Stop by this blog next Tuesday for a chance to win a signed, hardcover copy of Scampers Thinks Like A Scientist! My Debatables sparring opponent is, as usual, my colleague, friend, and collegial frenemy, Cricket Muse. This month’s debate is near and dear to my pro-rodent (prodent) heart. 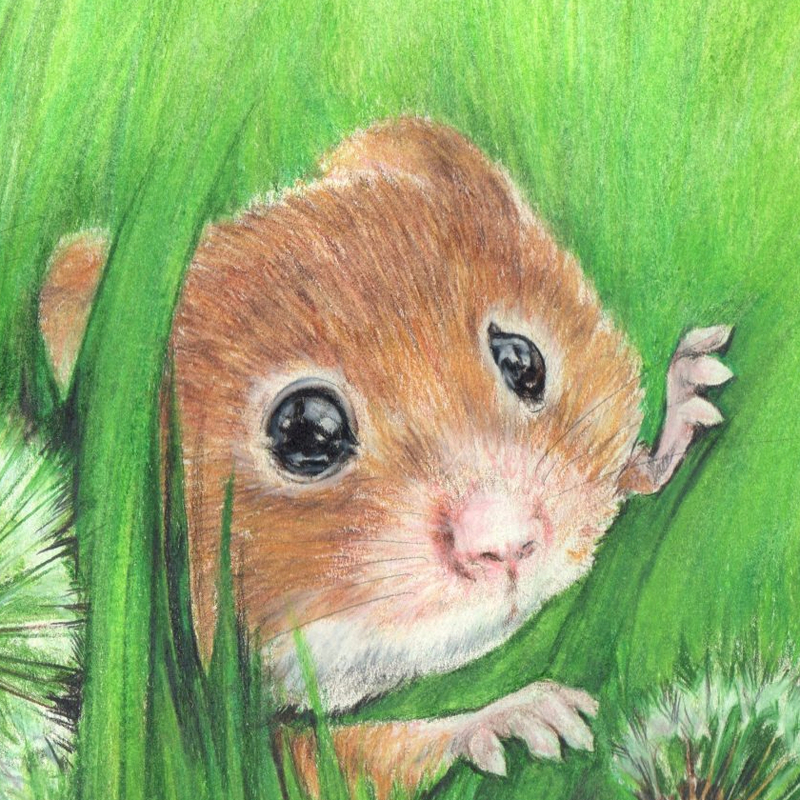 Who Is The Most Appealing Mouse In Middle Grade Fiction? I chose the inimitable Amos from Ben and Me. 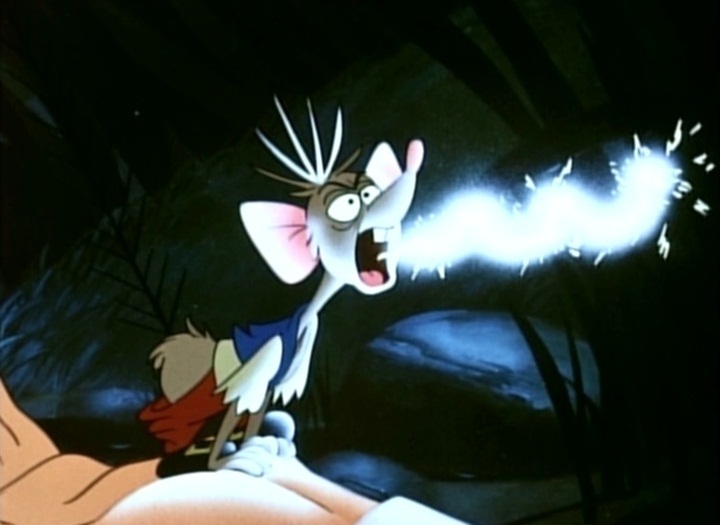 And Cricket chose Reepicheep, the warrior mouse from the Narnia series. Mike: American history wouldn’t have been the same without Amos. The eldest of 25 siblings, Amos demonstrates his admirable character traits from the outset by selflessly volunteering to leave the comforts of home to provide for his hungry family. He soon meets Benjamin Franklin (by way of Benjamin Franklin’s comfortable fur hat) and demonstrates his worth almost immediately by inventing the Franklin stove. Franklin is, of course, dazzled and negotiates a contractually bound creative partnership that promises a bountiful, lifetime supply of cheese, wheat, and rye for Amos’s family. As for Amos’s end of the bargain, the mouse agreed to impart a lifetime’s worth of wisdom. Declaration of Independence? Amos suggested most of it. Electricity? Amos endured a series of cruel and unusual electrical experiments. Not cool, Ben. Not cool at all! And—according to the Disney cartoon—Amos also invented bifocals. 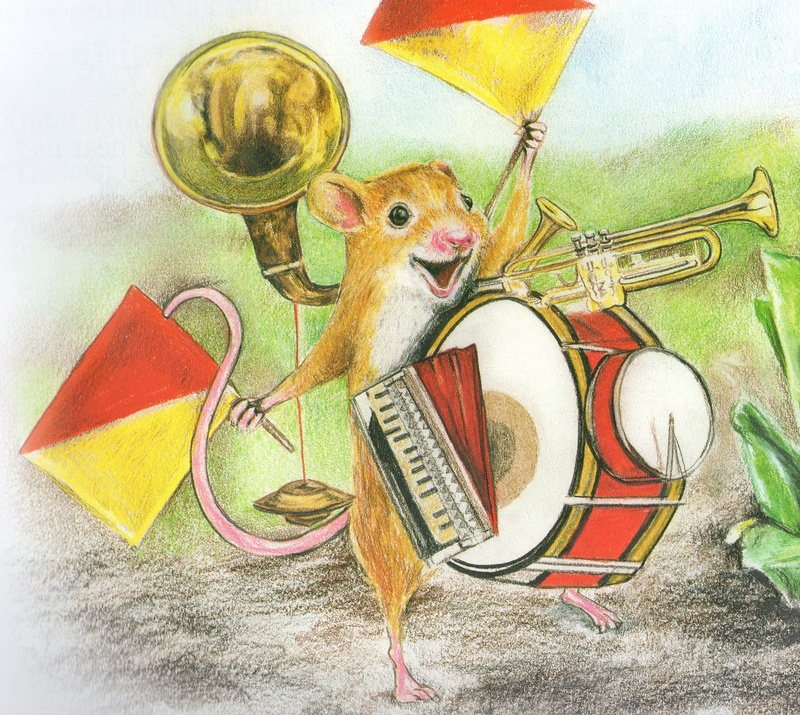 Time and time again Amos proved himself to be kind, creative, brave, inventive, patriotic, altruistic, and fiercely devoted to both man and mice. I cannot even begin to imagine a personality that could be more appealing. 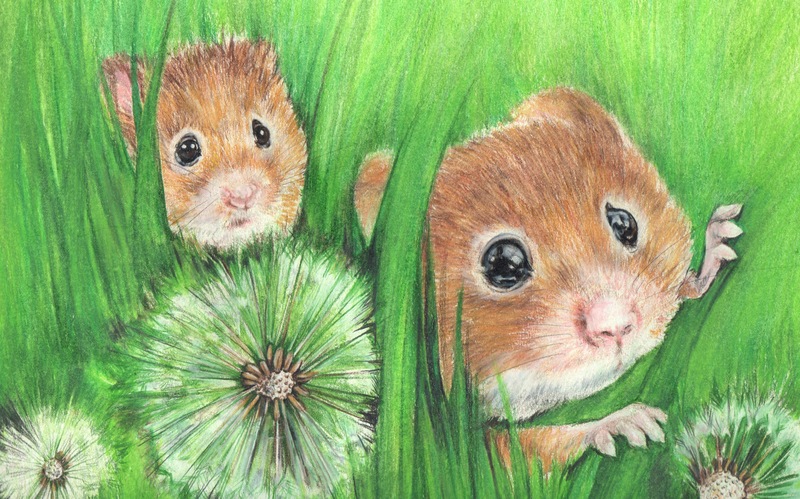 This is a Renaissance mouse. He is well-spoken, elegant of manner, knowledgeable, respected by kings and queens, a skilled fighter, and is so revered that the other mice were willing to lop off their own tails when Reep lost his in battle. Aslan recognizing the fierce devotion of Reepicheep’s followers, restored his tail. 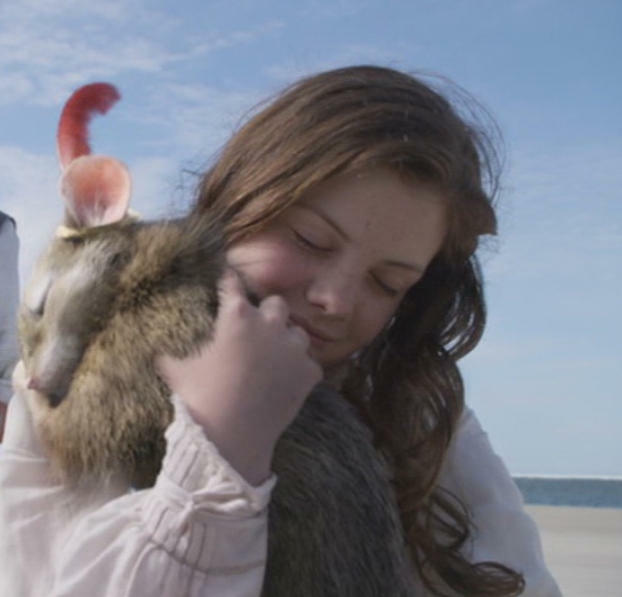 It is no stretch to say that Reepicheep is one of Narnia’s most memorable AND appealing characters. He is a mouse among mice. One of Reepicheep’s endearing qualities is his ability to set aside his pride and accept a hug. All in all? Reepicheep is one heckuva mouse. No hat hiding for this mouse. He is out and about shaping history and not having to hide behind anybody’s name because he makes his own fame. Mike’s Rebuttal: You are being disingenuous, Cricket. Amos is not “hiding behind anyone’s name.” He is just a humble mouse with humble needs. He has no lust for fame or fortune. And he certainly isn’t vain enough to pester a Jesus figure for a replacement tail. As for bravery, Amos is every bit as heroic as your candidate, perhaps more so. After all, Reepicheep is two feet tall (! 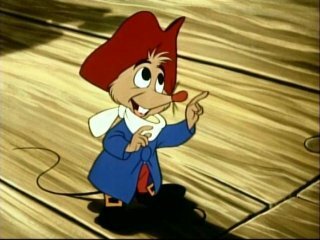 ), is always wielding a sword, and leads a standing army; Amos is just a little mouse with a big heart. And let’s not forget that Amos is a fine writer, contributing to the historical record by penning his memoirs on eensy teensy scraps of paper. A mouse of letters is a very appealing thing indeed! In my opinion, there are no bad rodents. Reepicheep is certainly worthy of great respect and hugs. But Amos is the more appealing. Cricket’s Rebuttal: Mike, there is one glaring fault to your argument. If Amos is so great, then why was he only known to Ben? Humility plays no part in this. Amos never spoke with any other human in his time with Mr. Franklin. This gives ponderment as to whether Amos is merely a figment of Ben’s ample imagination. On the other hand, Reepicheep, warrior, true, but one with a gentle heart, was known to all, and left a deep impression upon all who encountered him. 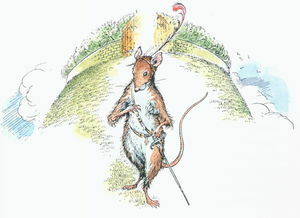 Honored by Aslan, befriended by a dragon, knighted by a king, and loved by MILLIONS of readers, Reepicheep is a mouse of the MOST appealing nature. As for the tail comment, tsk, Mike. You might have alienated loyal Narnia followers with that one. As I recall your Amos did his share of fighting–ruined a good party, and Ben’s popularity with the French. Some nice mouse. And that’s the debate—which is a shame since Cricket’s rebuttal NEEDS a factual response. But, hey, that’s what the comments are for! So! Who won the debate? Do you have an appealing mouse candidate who wasn’t mentioned here? Leave a comment! We wanna hear from you!